FC Barcelona will be looking to increase their lead at the top. 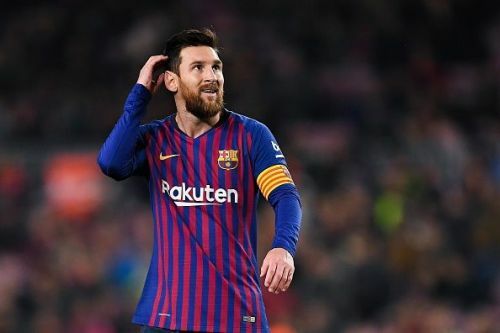 A red hot Barcelona will host 13th placed Leganes as the Blaugrana look to increase their lead to 5 points after Atletico Madrid cut it short. The league leaders will be looking to take revenge for their first loss against the same opponents in the first encounter between the two sides earlier in the season. 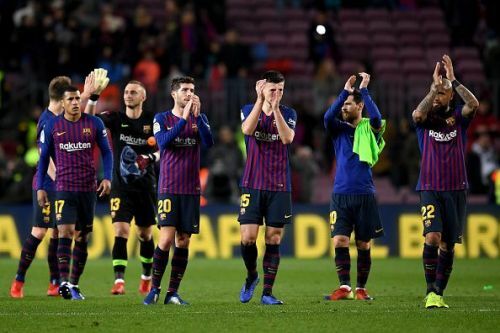 A victory for the Blaugrana will see them winning 8 consecutive games in the league on the bounce since their draw against Atletico Madrid in November. Leganes will be hoping to inflict another defeat on the league leaders when they travel to Nou Camp as they look for another upset after beating Real Madrid in the Copa del Rey in their last encounter. A win will see the side from Madrid rising as high as the 8th in the league after getting 22 points from their opening 22 points. The first encounter between the two sides ended with Leganes winning 2-1 at their home. Samuel Umtiti and Rafinha are ruled out with injury for this clash while Thomas Vermaelen and Sergi Samper have returned back to training. Denis Suarez misses out the squad with rumours of an impending transfer doing the rounds. Leganes will be without their top scorer Guido Carrillo as well as influential midfielder Ruben Perez while the man who was in the forefront for the victory in against Barcelona in the first encounter, Nabil El Zhar, will be fit to play.